An ideal gift for men who love Yoga. This Born to yoga t shirt is decorated with an Om (Aum) circle. Om is a mantra that is traditionally chanted at the beginning and end of yoga sessions. The circle represents the idea of the mantra being repeated. This is a premium quality T-shirt ethically made from 100% soft cotton. The T-shirt comes folded with a tissue insert in a clear bag. You can machine wash this T-shirt at 40c. 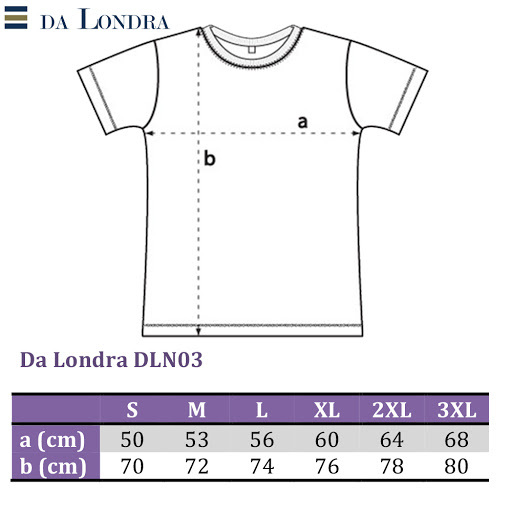 Also check out our other Da Londra Yoga Tops.